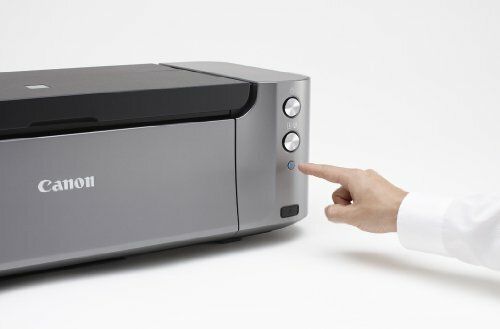 It’s time to step up to the large format, professional quality printer you’ve been dreaming about. 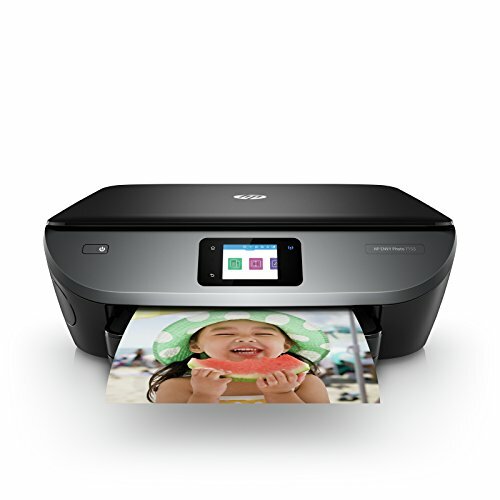 The PIXMA PRO-100 Wireless1 Professional Inkjet Printer possesses the functionality and technology you need to achieve high-quality output so your prints can look as good as the images you capture. The 8-ink dye based ChromaLife100+ system provides you with an amazing color gamut so your prints will look as vivid as you remember. For media support, the PIXMA PRO-100 features two paper trays. A rear tray for a variety of fine art and glossy photo papers, and a manual slot for thicker media to meet your printing needs. 8 Dye based inks for amazing gradients and color, 3 of which are dedicated grayscale inks for beautiful black & white prints. The Optimum Image Generating System reproduces colors as you intend them by logically selecting the optimum ink combination and placement. Print Studio Pro Plug-in software2 offers a seamless and stress free photo printing workflow for professionals. 4800 x 2400 dpi3 with FINE technology for incredible detail. 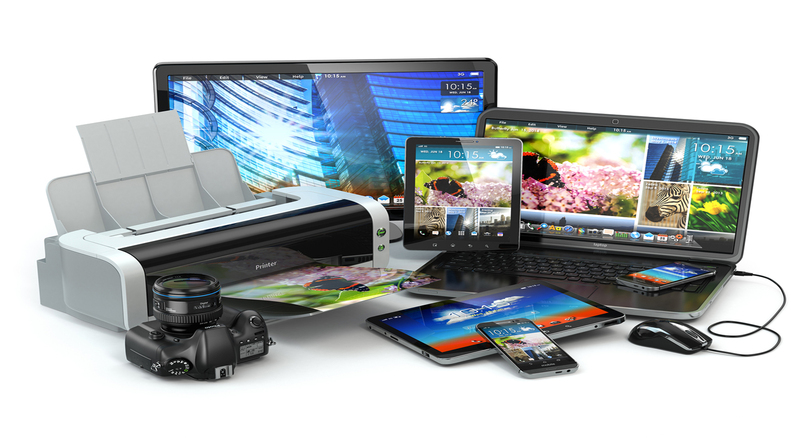 Print professional quality photos on various media up to 13″ x 19″. The 3 monochrome inks which are part of the 8-ink ChromaLife100+ system5 consist of Black, Gray, and Light Gray. These inks deliver enhanced, deep black density to raise your level of professional print quality when creating the dramatic expression of grayscale photography. The Optimum Image Generating (OIG) System utilizes two major technologies that were first introduced in the PIXMA PRO-1. The first is a sophisticated mixing balance of inks determined from numerous ink combinations and advanced analysis. During this analysis, the OIG System carefully calculates the best results for each print mode and paper type used while looking at various image factors including color reproduction, tonal gradations, black density, and low graininess. 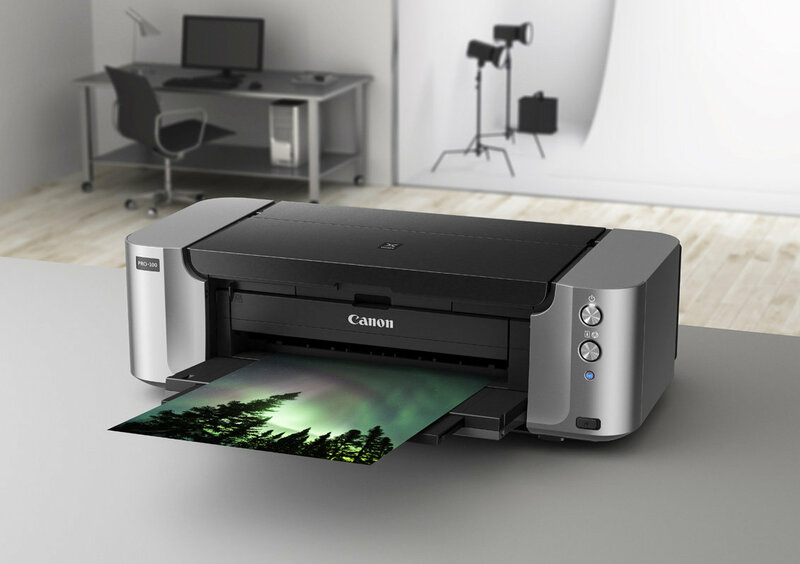 These critical ink balancing principles are derived from Canon’s expertise in imaging technology, as well as the familiar colors of life that people see and remember on a daily basis. The second is the balancing of color reproduction, tonal gradations, and uniform glossiness. The genius and power of the OIG System is truly showcased when your image is printed, exhibited, and is seen exactly as you envisioned it. The powerful Print Studio Pro plug-in software2 provides professional photographers effective printing solutions and can directly hand-over image data. 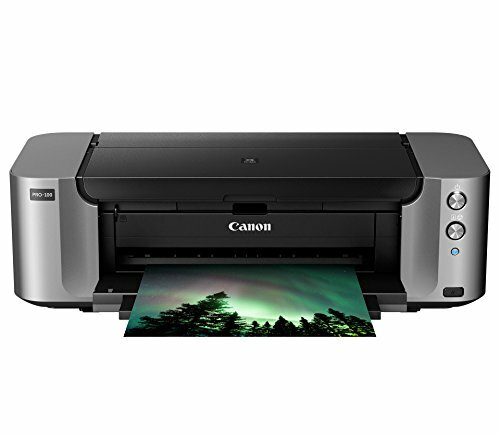 Print Studio Pro is compatible with Digital Photo Professional (ver 2.1 or later), Adobe Photoshop CS, Adobe Photoshop Elements, and Adobe Photoshop Lightroom. 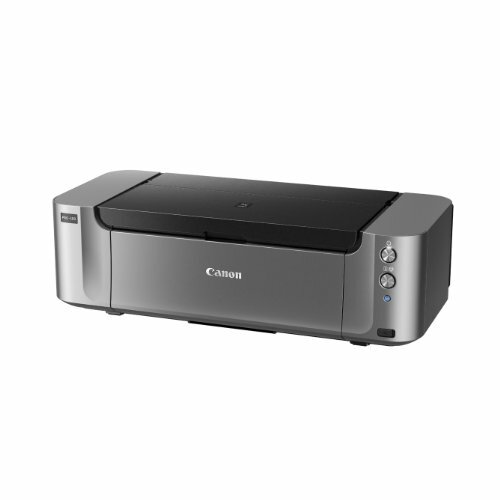 The built-in Wi-Fi1 gives you the freedom to place the printer where it’s convenient and allows multiple users to seamlessly print from several computers. Plug the cable into your PC for a super-fast connection for your data transfers. 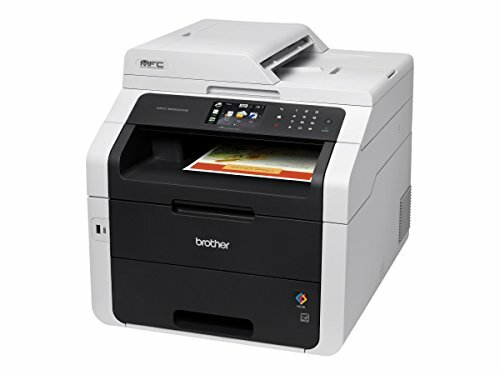 Wireless printing requires a working Ethernet network with wireless 802.11b/g or n capability. 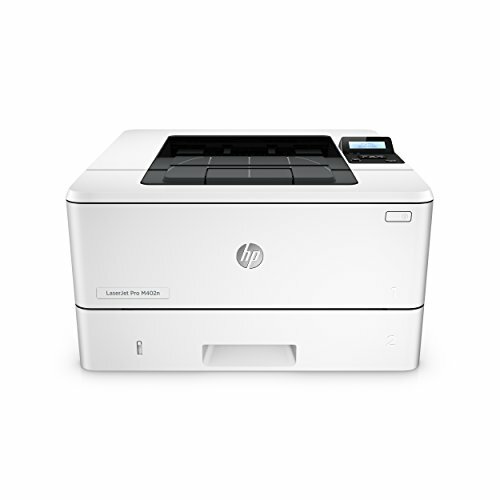 Wireless performance may vary based on terrain and distance between the printer and wireless network clients. Print Studio Pro plug-in software is compatible with Adobe Photoshop CS4/CS5/CS5.1, Adobe Photoshop Elements 8/9/10, Adobe Photoshop Lightroom 2.7/3 and Canon Digital Photo Professional 3.12 or later. 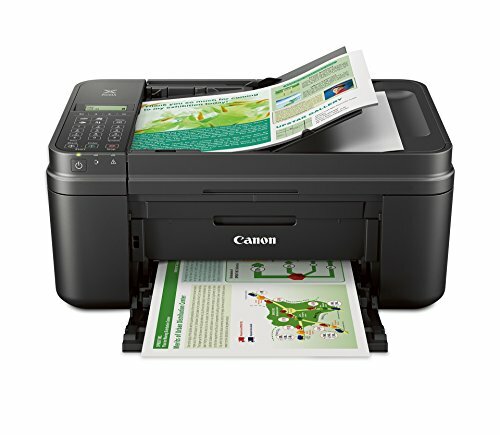 Printer firmware update may be necessary for AirPrint function. Certain exceptions may apply. A PC running Windows XP or later or A Mac running OS 10.5.8 or later and USB cable required to perform firmware update. 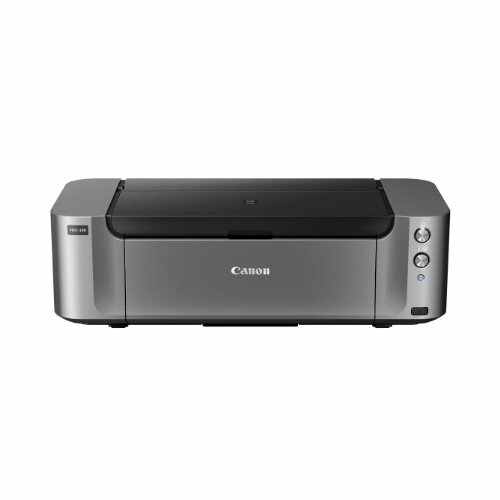 AirPrint functionality requires an iPad, iPhone 3GS or later, or iPod touch 3rd generation or later device running iOS 4.2 or later, and an AirPrint-enabled printer connected to the same network as your iOS device. 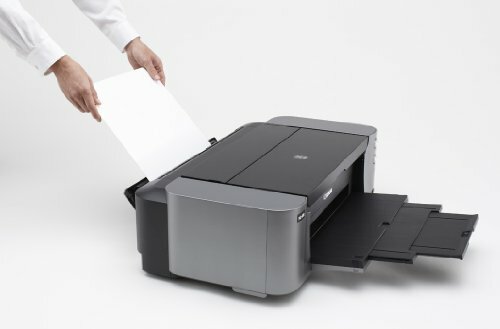 A printer connected to the USB port of your Mac, PC, AirPort Base station, or Time Capsule is not supported. System requirements vary by application. For Mac OS, an Internet connection is required during software installation. 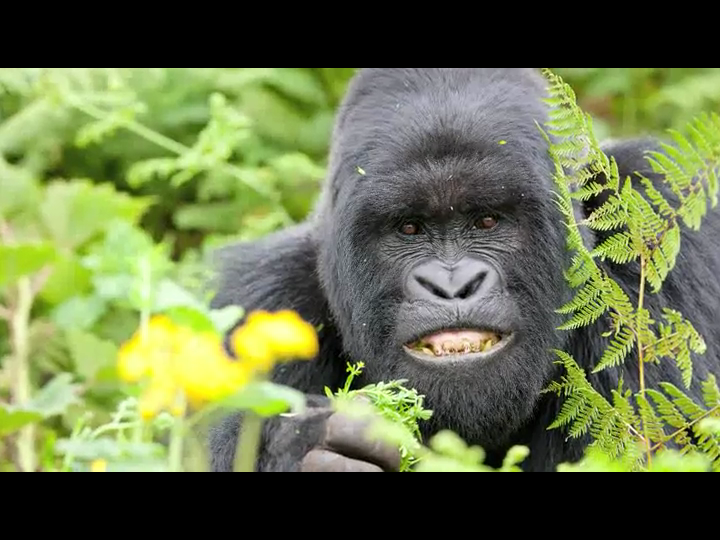 For Windows OS, .NET Framework 4 is required to install My Image Garden and Quick Menu. 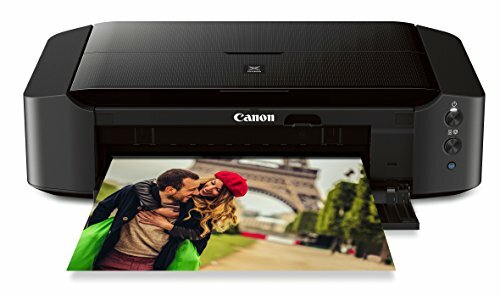 Photo print speeds are based on the standard mode driver setting using photo test pattern(s) and select Canon Photo Paper. Print speed is measured as soon as first page begins to feed into printer and will vary depending on system configuration, interface, software, document complexity, print mode, types of paper used and page coverage. See www.usa.canon.com/printspeed for additional information. Envelopes, High Resolution Paper and certain fine art papers are NOT supported for borderless printing. 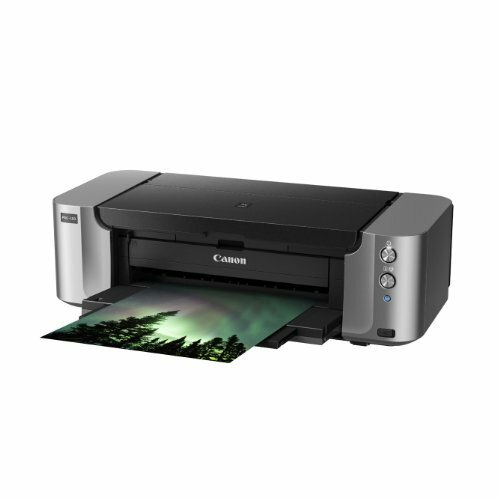 Requires Canon Easy-PhotoPrint for iPhone app, available for free on the App Store, or Canon Easy-PhotoPrint for Android app available for free on Google Play. Compatible with iPhone 3G, 3GS, 4, 4S, iPod touch and Android devices running Android OS 1.6 or later.